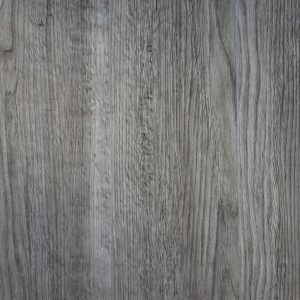 Resilienta is just one of the exclusive product lines we offer here at District Depot Flooring. 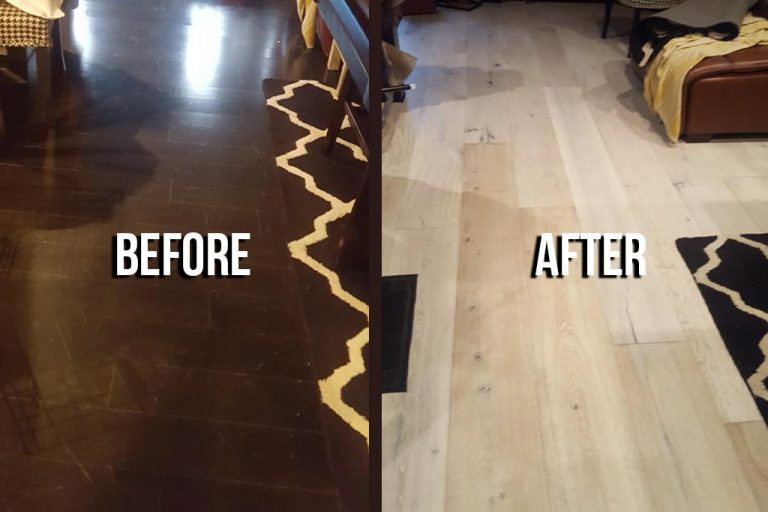 Wouldn’t it be great if you didn’t have to worry about damaging or wearing out your floor over time? Our Resilienta flooring is extremely durable and high-quality, you won’t ever have to worry about the look of your floor holding up again! These products are perfect for the homeowner that wants care-free, beautiful flooring. 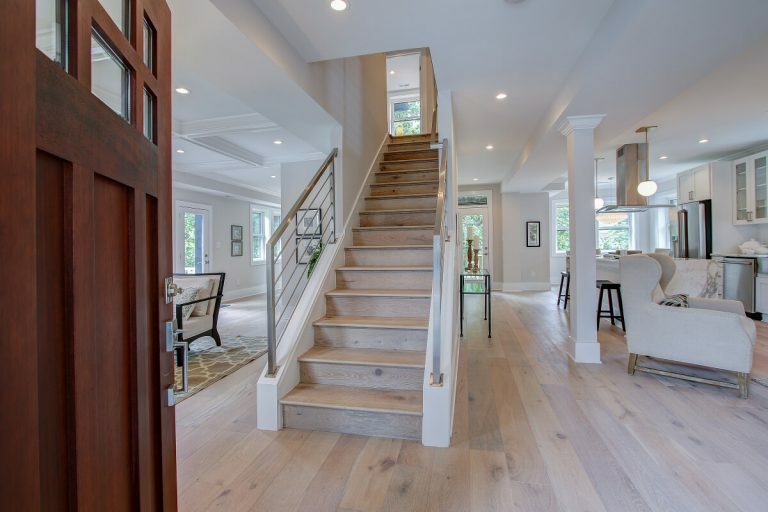 Best Selection of Hardwood Flooring In D.C. Swing by our showroom to browse our vast selection or let us bring our showroom to your home. With an in-home consultation, you can get the best idea of which style is the best fit for any room. One of our associates will even take measurements and get a price quote for you as well. No matter what style of hardwood flooring you are looking for, we’ve got you covered! If you would like to browse our selection of all-American flooring products, we invite you to visit us in our showroom. Or, you can let us bring the showroom to you with an in-home consultation. One of our associates will visit you with a wide variety of samples so you can see how each will look in your own home. Plus, they’ll take all the necessary measurements while they are there so the installation can get started as soon as possible. Whether you visit us at our store or let us come to you, we are committed to giving our customers the best flooring experience in DC. From the initial consultation through the installation and even follow-on care years down the road, we offer unmatched customer service. Let’s get started on transforming your home today. One of the best things about Resilienta products is the low maintenance. Never worry about wasting time and money on expensive repairs and refinishes because of one accident! These floors provide superior resistance to scrapes, scratches, and dents. 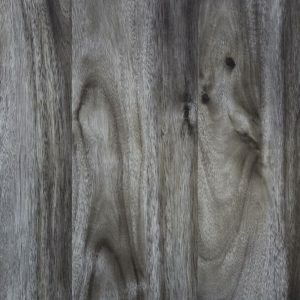 Our hardwood flooring line includes a wide variety of beautiful species and finishes such as Acacia, Oak, and Driftwood. Each has its own vibrant and unique pattern and color that will bring an authentic look to any room in your home. Resilienta is where durability meets style. 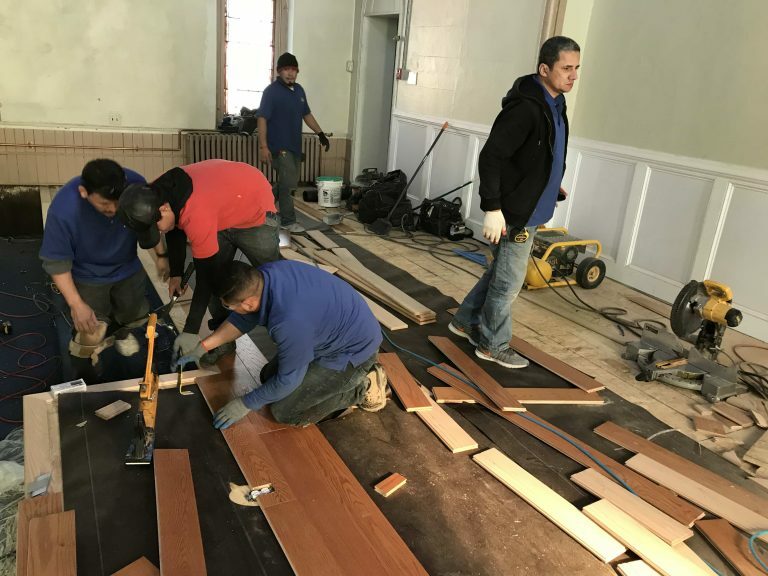 At District Floor Depot, we are proud to not only serve our customers with the best quality hardwood flooring in the DC area but are also committed to preserving our forests for future generations as well. We exclusively partner with lumber mills who are committed to sustainable industry practices. This way we can ensure the continued enjoyment of our beautiful forests for many years to come! 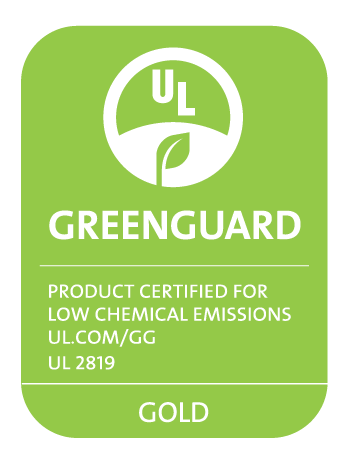 We use materials that don’t produce any formaldehyde or phalates, and all of our products are Greenguard certified and CARB phase 2 compliant. When you buy our Resilienta flooring, you can rest easy knowing you are helping protect the environment while enjoying our high-quality hardwood floors. 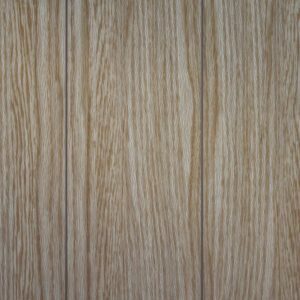 Because we source our products directly from lumber mills operating in hardwood forests around the globe, we can give our customers the best prices on their flooring products. 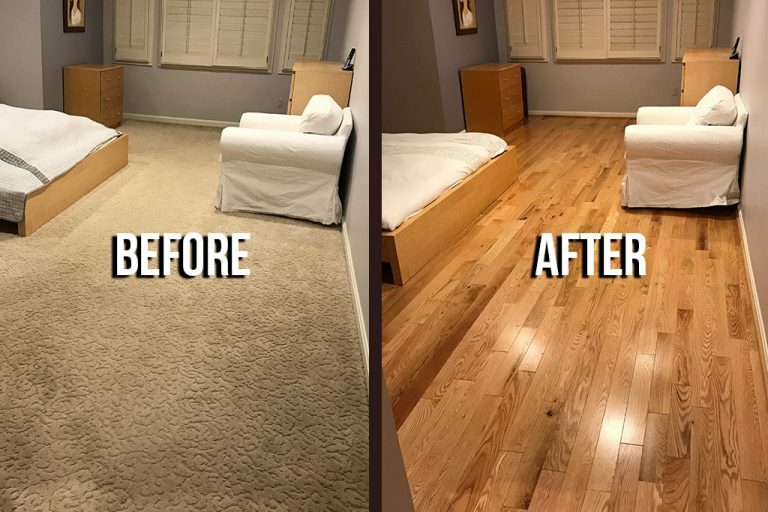 If you’re looking for durable flooring at the best price nationwide, don’t wait any longer and give us a call today to schedule a free consultation! Once you’ve found the perfect style, you can order over the phone and schedule a time to pick at up at your convenience. If you order the night before, we can even have it ready for you the next business day at 7 am! We are committed to providing our customers the best quality products and customer service in all of the DC area. We can guarantee that you won’t find better service anywhere else! Call today to schedule your in-home consultation, and we’ll get started on helping you find the perfect hardwood flooring for your home!